What are Old School Bonds? 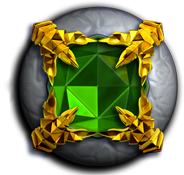 Old School Bonds are in-game items, tradable to fellow players and redeemable for membership, unlocking the ability to fund your Old School adventures using your in-game wealth. Bonds are also redeemable for name change cooldown bypasses. They can be traded directly player to player or through the Grand Exchange for gold! As an added bonus, when you redeem your Old School Bonds, you will gain access to all the premium members-only content available in RuneScape alongside your Old School membership access! Are Old School and RuneScape Bonds the same? Old School Bonds are tradeable only within Old School Runescape, and only redeemable for membership and name change cooldown bypasses. 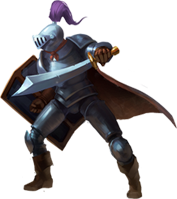 transferred to RuneScape to use for RuneCoins or Keys.